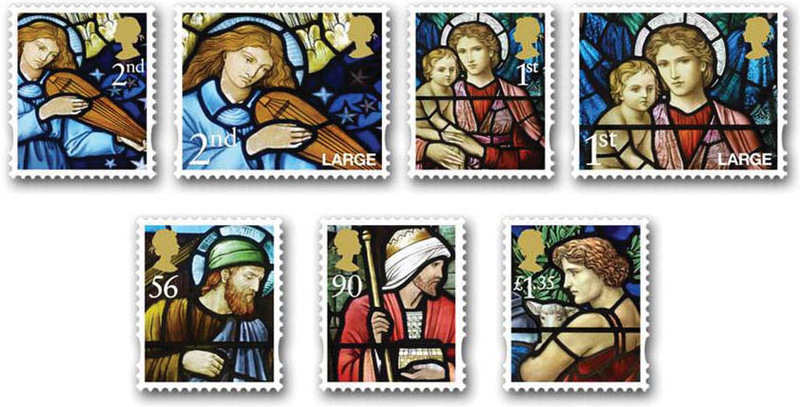 Readers may wish to know that images of the Recorded Signed For stamps are shown on the original posting. 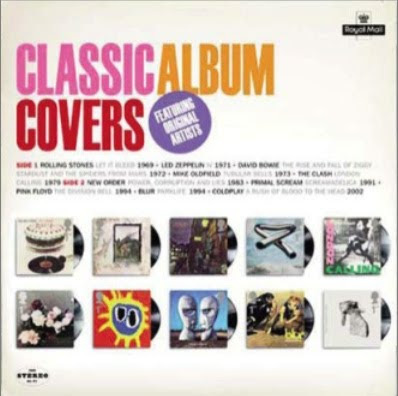 Copycat stamp issues - maybe ours wasn't such a bad idea after all! 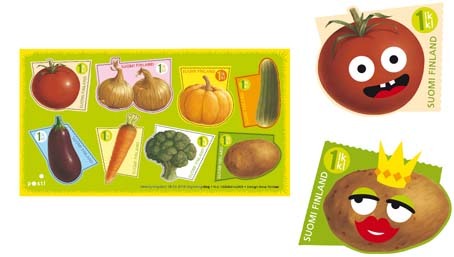 A gimmicky 2003 issue aimed at children which was sold not only at post offices but at Sainsbury's supermarkets. Didn't take off that well although some teachers found them useful and there are mentions on several "teachers' aids" websites. 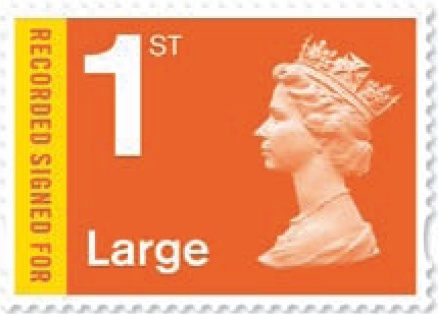 Royal Mail has announced the issue of two new Machin definitives on 17 November. The new NVIs combine the Recorded Delivery Fee and the 1st class / 1st class Large Letter 100gr fees. We now have the images, and I admit to being a little disappointed. 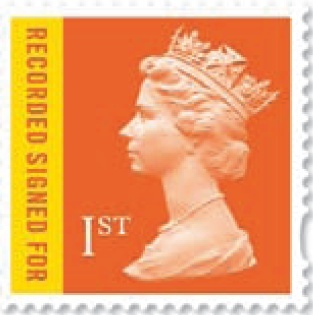 Whilst the stamps keep the 'house' colour scheme of the Recorded Signed For service, I expected that they would be 'flame' on a white background, similar to the airmail NVIs. 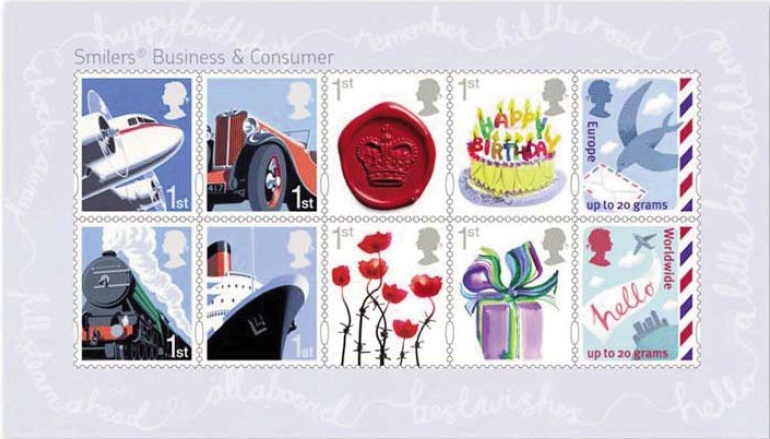 When we first heard about the possibility of combined 'postage and premium service' stamps we assumed it was because there was a need expressed by small/medium businesses who would normally use Business Sheets. However a Post Office Ltd spokesperson said that their introduction was because of 'an operational need at Post Office counters' and that they would be issued 'in normal counter sheets only'. It is to be expected that the sheet format will be the same as other definitives, but whether self-adhesive or ordinary we don't know, nor therefore whether they will have security features! We now know that these will be self-adhesive with security features. 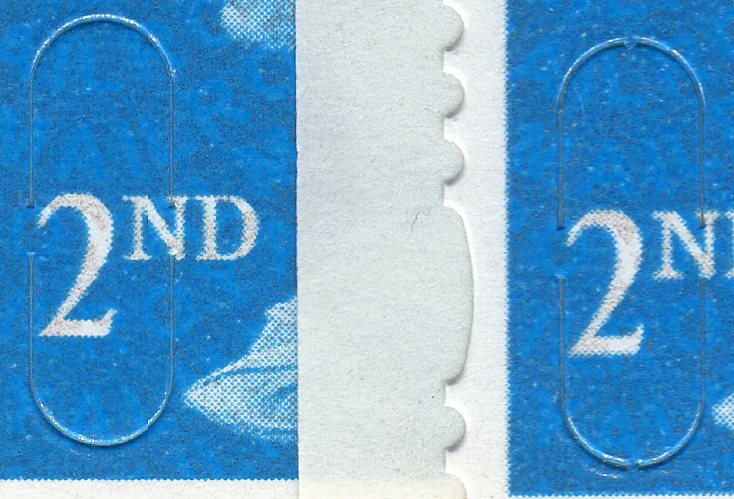 The basic stamp is 24mm square, making it 4mm wider than the ordinary definitive. This is an interesting development. 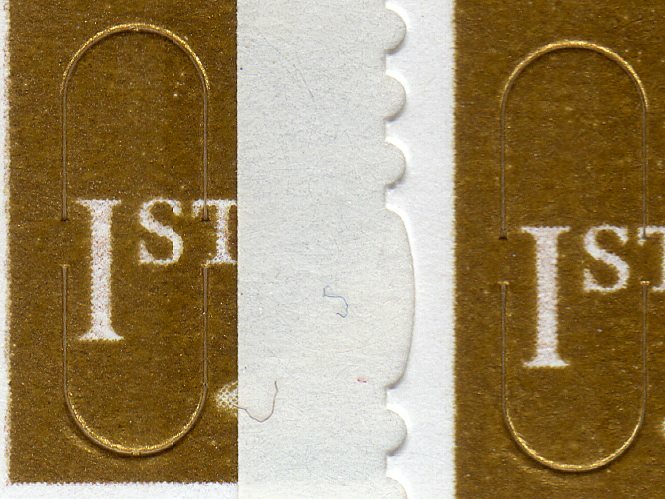 Currently all letters up to 100gr have to be stamped with adhesives, and Horizon Labels cannot be produced. But under 100gr items sent by Recorded Delivery can be sent with a Horizon Label. However, as the address has to be entered into the system to provide the certificate of postage, and then the weight and so on, to produce the label, all this takes longer than just adding a stamp. Could it be that somebody has discovered the disadvantage - in a busy office - of the Horizon system? Will the next step be a Special Delivery Machin? Probably not: what we are more likely to see - once all our posties get personal data assistants to scan bar-coded mail - is a Machin Horizon Label with a unique bar-code which will save the production and use of separate Special Delivery bar-code stationery. Or have you a better idea? Let me know, or comment in the space below. Watch this space for developments. Some of these are sets, some are miniature sheets, some have prestige stamp books, some will have generic Smiers Sheets. There will also be retail booklets advertising London 2010 (March) and the Olympics (January & February).